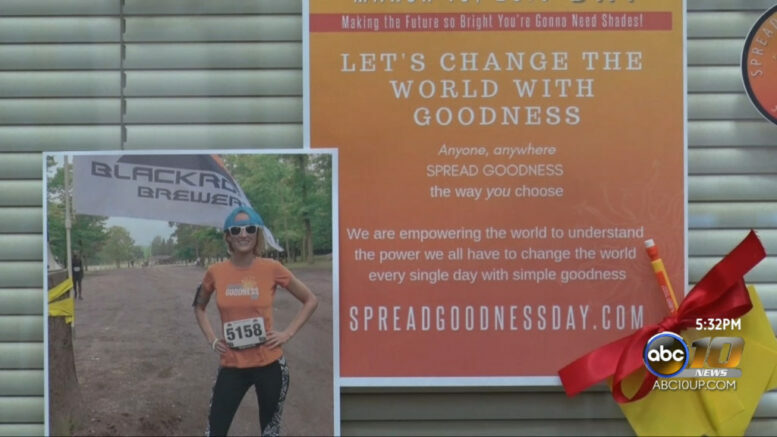 MARQUETTE– Spread Goodness Day was the brain child of Anna Dravland and has now become a very large event that reaches past Marquette Michigan. The day is all about being kind and offering a little extra good in your everyday routine. This can include by doing a simple action that can brighten some ones day and it’s not just members of the community that can offer these actions. 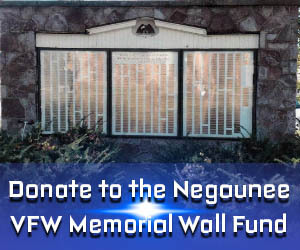 One of the many local businesses in the Marquette County is participating in the event in a special way. These businesses are stepping up to really make a difference in the community and its helps when the community stands together to produce a better outcome for such a special day like today. Even if it is small or large these businesses want to give back to strengthen the community and play an important role in the society of Marquette County. It’s also not just businesses that this day can be directed towards; many other groups, organizations and people are participating and spreading as much goodness as they can.